Game of Thrones 2011 Season 1 in 1080p, encoded with x265 in HEVC and AAC 7.1 English, with subtitles! Game of Thrones 2011 Season 2 in 1080p, encoded with x265 in HEVC and AAC 7.1 English, with subtitles! Encoded using the time consuming 2 pass, 10 bit color at 2500 kbps, from a Blu-ray source, for the highest quality possible. Game of Thrones 2011 Season 3 in 1080p, encoded with x265 in HEVC and AAC 7.1 English, with subtitles! Game of Thrones 2011 Season 4 in 1080p, encoded with x265 in HEVC and AAC 7.1 English, with subtitles! 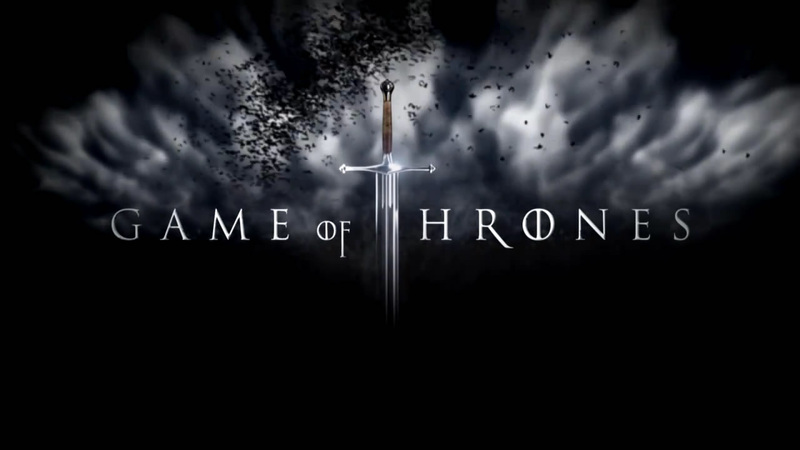 Game of Thrones 2011 Season 5 in 1080p, encoded with x265 in HEVC and AAC 7.1 English, with subtitles! Game of Thrones 2011 Season 6 in 1080p, encoded with x265 in HEVC and AAC 7.1 English, with subtitles! Game of Thrones 2011 Season 7 in 1080p, encoded with x265 in HEVC and AAC 7.1 English, with subtitles! Encoded using the time consuming 2 pass, 10 bit color at 3000-4250 kbps, from a Blu-ray source, for the highest quality possible. when will game of thrones season 8 episode 1 upload? Downloaded it but the vlc player is not able to play the audio track. So please recommend me a video player to play the GOT. Exceeded download quota… any possible way to reupload? Hi can I get more info on the Video Codec you encode with as none of your movies work through TV only the PC so need to know what to convert them to use please. most Mkv files usually work when downloaded. There is an audio layer over the episodes. As if someone is narrating and commenting on the episode. is this normal? Should be the commentary audio track. You can change it in your media player. Thank you, it is working now! Only this 3 episodes has 5.1 audio, not 7.1. Is possible upload the 7.1 audio? The season 5 Downloads are not on anymore? AH didn´t know that, thanks mate. Hey, the audio doesn´t work on VLC, any suggestions ? When available, Audio describtion works though. VLC doesn’t support 7.1 audio. Use a different video player.